Since then his tasting skills have won him an international reputation and he is acknowledged as having one of the finest palates of anyone writing about wine today. 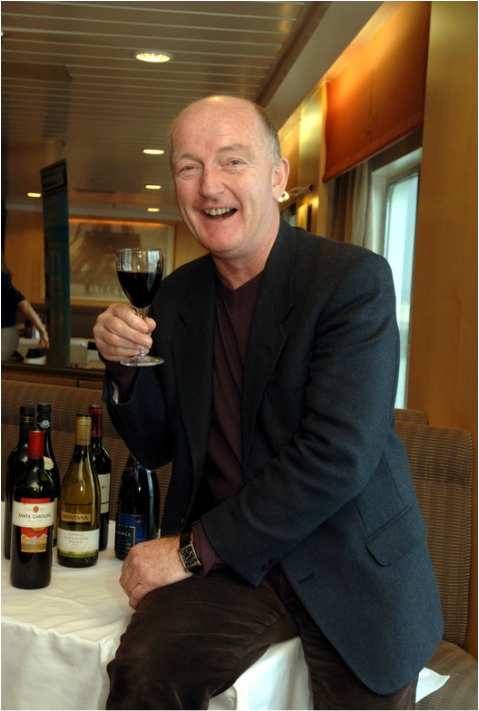 He brings a refreshingly unorthodox wit and directness to the subject and has won all the major wine writing awards both in the UK and the USA, including the Glenfiddich (three times), André Simon, Wine Guild (three times), James Beard, Julia Child, World Food Media and Lanson (five times) awards; in 1999 he won the Lanson Special Millennium Award for his outstanding contribution to wine communication and education; in 2001 he was the keynote speaker at the Boston Wine Expo, the world’s largest consumer wine event, and he has been the keynote speaker at both the Wine Experience in New York and the California Wine Experience in San Francisco, where he was voted best keynote speaker by those attending. 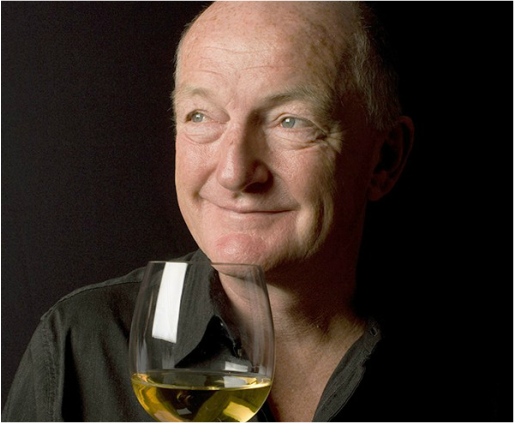 ​In 2006 he won the prestigious International Wine & Spirit Competition International Drinks Communicator of the Year Award and most recently in September 2009 Oz won the Louis Roederer International Wine Writers’ Award for International Wine Book of the Year for his book on Bordeaux. Oz’s current best selling books include his two annuals (Pocket Wine Book and 250 Best Wines Wine Buying Guide), Let me tell you about wine, Bordeaux, Wine Atlas and Grapes & Wines (with Margaret Rand). Award, the TRIC (Television and Radio Industries Club) TV Arts/Documentary Programme of the Year Award and the Gourmand World Cookbook Award for Best Wine Literature. Oz’s latest TV venture is ‘Oz and Hugh’s Last Orders’, with Hugh Dennis, to be screened January 2011 on BBC2. Most recently, in September, Oz was created an Officier de l’Ordre du Mérite Agricole by the French government for services to French agriculture.